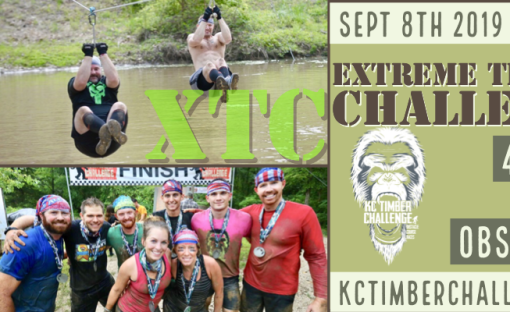 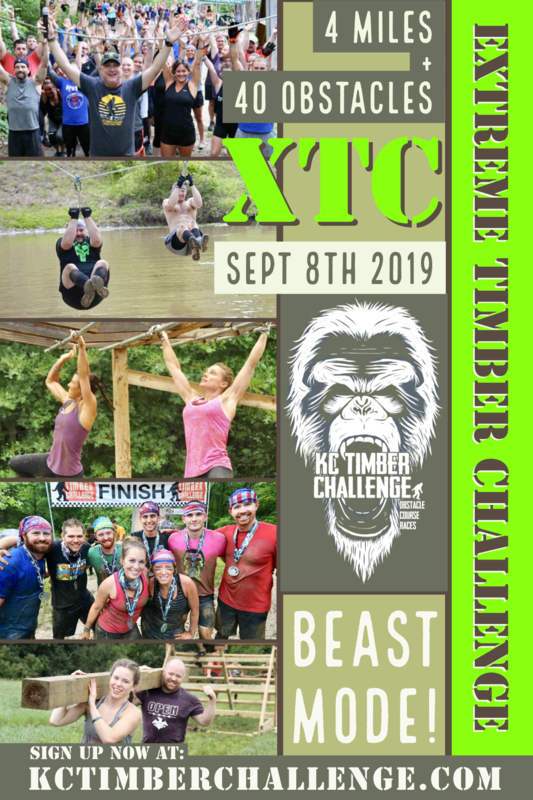 Sun, Sept 8th, 2019 – Wave Times available every 15 minutes from 8:00-11:00am The XTC is a 4 mile obstacle course with 40+ unique obstacles including: Hand Held Zip Lines, Devil Steps, Mud Pits, Bluff Climbs, the Vertigo Bus, Inverted Monkey Bars, Rope Climb, Floating Tires, The Great Walls, Tarzan Rings and much more! 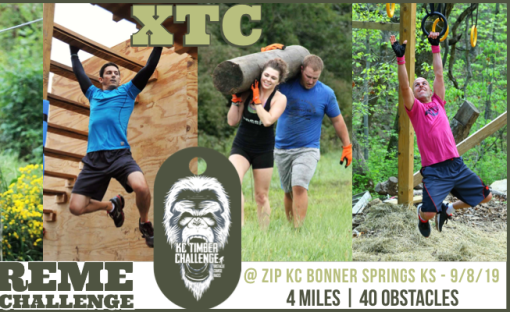 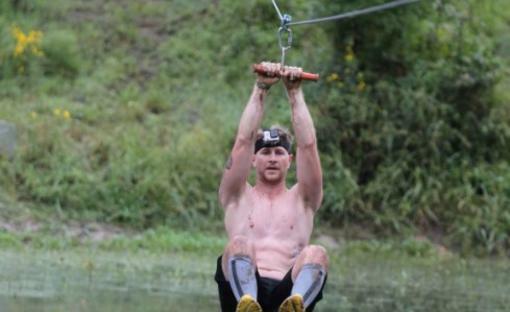 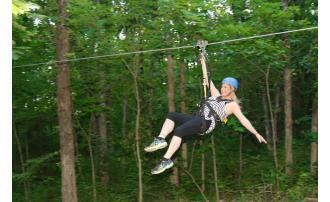 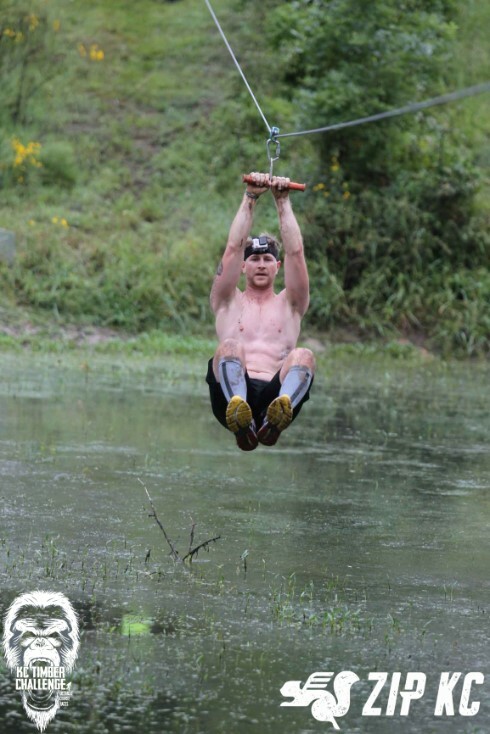 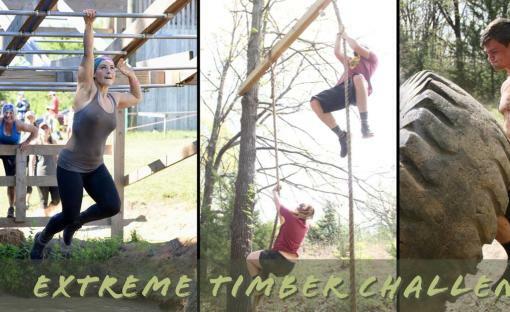 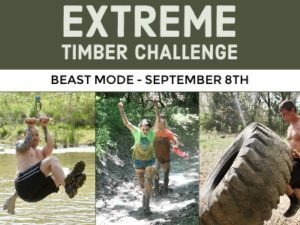 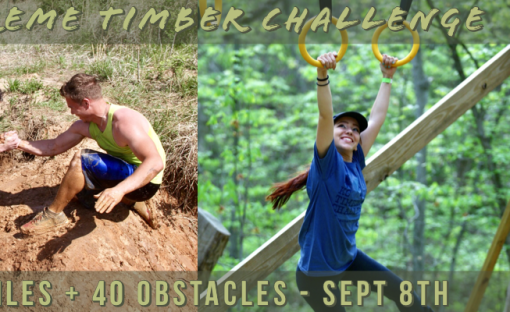 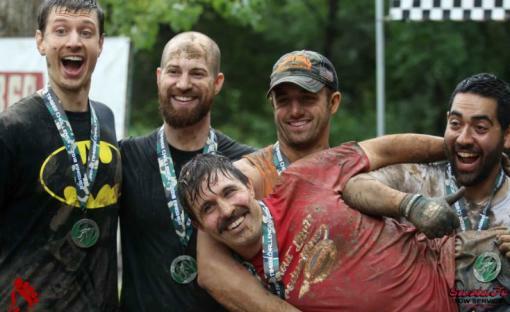 The Timber Challenge is a locally owned & operated permanent obstacle course located on over 100 wooded acres along the bluffs of the Kansas River. 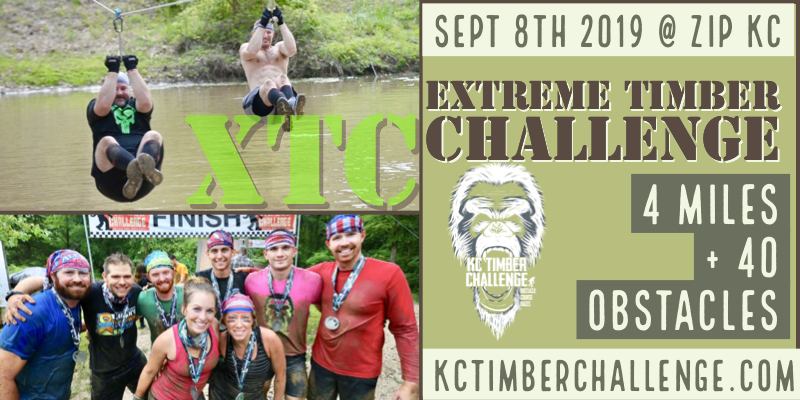 We offer a unique experience to ALL levels of athletes from beginners to the elite; this event is for everyone 12+. 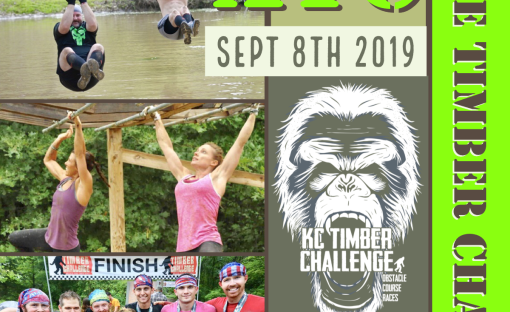 REGISTRATION INCLUDES: “Race” Entry, T-shirt, 3 inch finisher medal, tons of event pictures, souvenir wristband, water stations, fresh fruit and access to the party zone at the start / finish line. 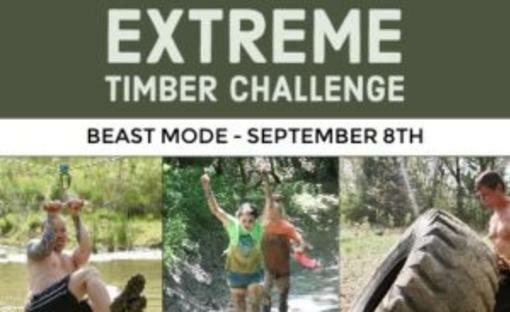 This is a CHALLENGE; not a race. 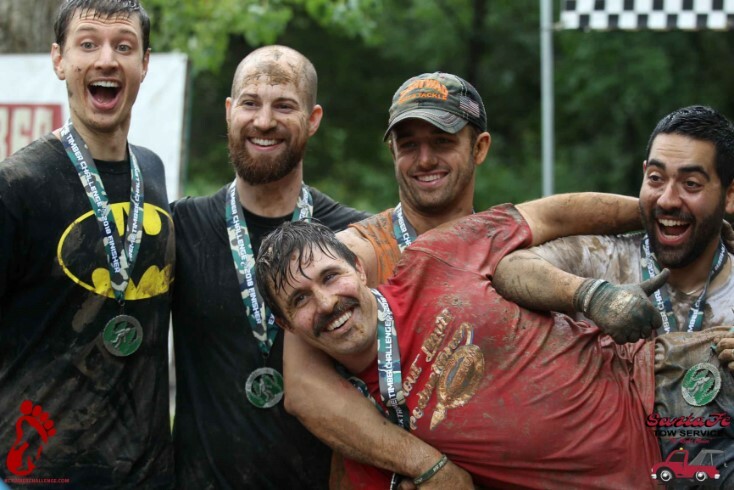 Make sure to celebrate the finish line; not the finish time! 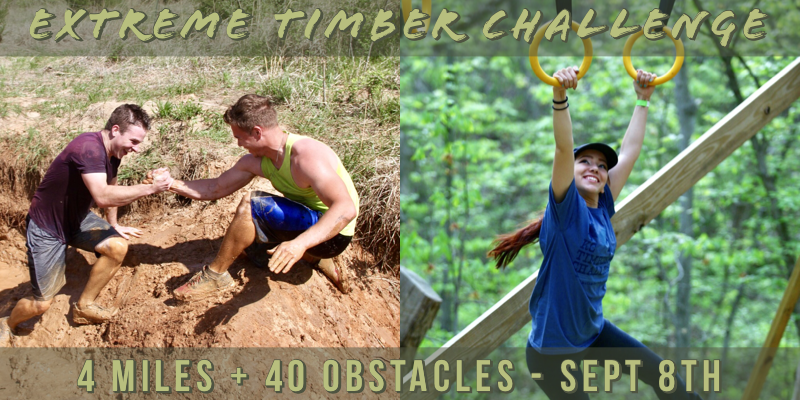 Don’t limit your challenges… Challenge your limits. 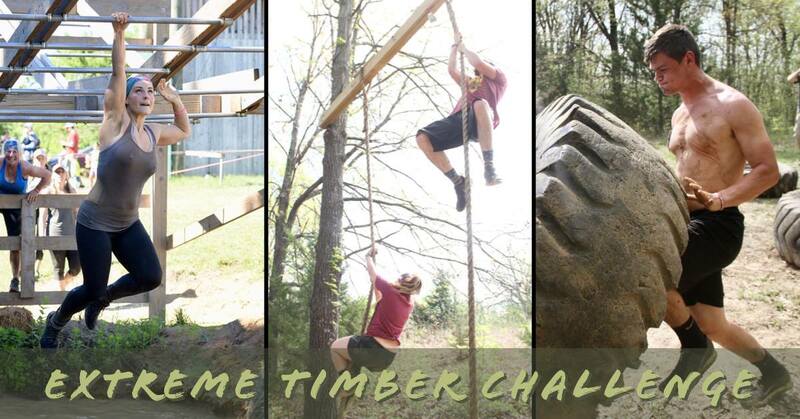 FESTIVAL INFO: The Festival includes Music, Contests, Giveaways, Games, Sampling and more! 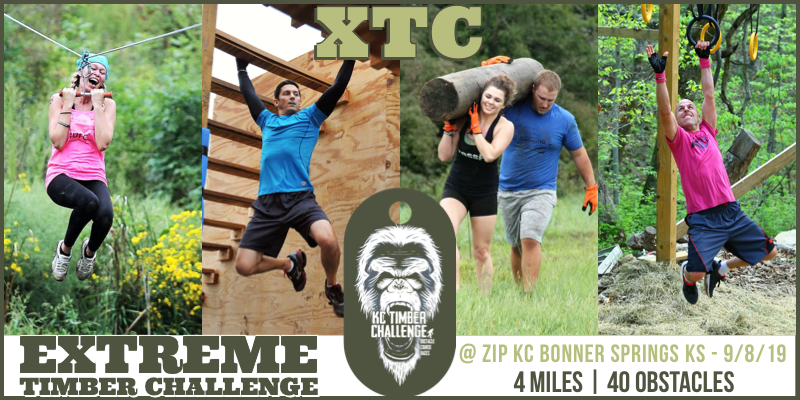 Vendor Food/Drinks are available at an additional charge OR bring your own outside food & beverages.